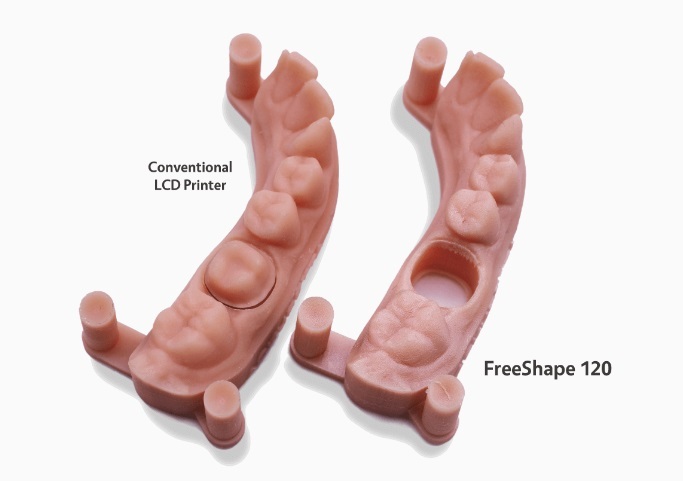 Ackuretta, a Taipei-based 3D printer manufacturer, has released the FreeShape 120, a desktop LCD 3D printer for the dental and jewelry industries. 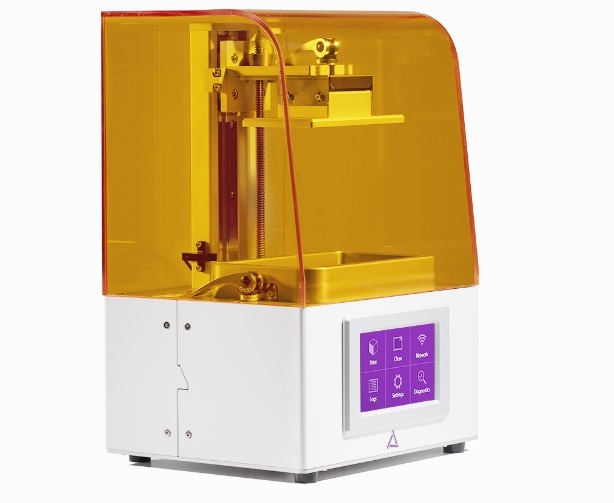 Dubbed as a “chair-side” 3D printer, the machine is aimed at professionals in the entry-level market, and joins the Diplo and Ackuray series in Ackuretta’s selection of 3D printers. Lucas Wiltse, Commercial Director at Ackuretta, explains that the focus of the system was offering high performance for a fraction of the cost of traditional 3D printing methods. Ackuretta’s Qura resins will be compatible with the FreeShape 120. This includes the QuraDENT, suitable for high accuracy, a fine surface finish, and a high dimensional stability in dental applications. There is also the QuraCLEAR, for transparent 3D prints, and QuraGP – an ABS-like material, for tough, chemically resistant applications. Other Qura resins suitable for both jewelry and dental applications are also compatible. The FreeShape 120, which was introduced last year at Formnext, is also an open material system, allowing users the freedom to choose any materials from third parties. Another key feature includes the system’s smooth surface printing, enabled by the optimization of its Z axis. The FreeShape 120 will be bundled with a license for Ackuretta’s own Alpha 3D software, with an optional finishing kit also available, providing a complete workflow solution. The Z axis has been optimized for high reliability, consistent performance, and smooth surfaces requiring minimal post-processing. Image via Ackuretta. The FreeShape 120 is available to for purchase at $2,499.